The Research Centre for the Humanities, the National Hellenic Research Foundations and the General State Archives are co-organizing a two-day conference, titled “1821 Digital Archive: archival questions, research prospects, digital challenges”. The conference will be held in the “Leonidas Zervas” Auditorium, of the National Hellenic Research Foundation on March 14-15, 2019. 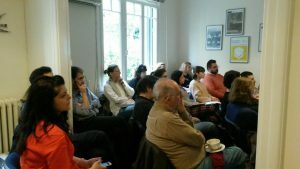 In the framework of the 1821 Digital Archive project, the Research Centre for the Humanities (RCH) participated in a conference organized by the Jordan Center for the Advanced Study of Russia of the New York University (NYU) under the title «1821: What Made It Greek and Revolutionary?». The conference took place in October 20, 2017 in New York. The RCH was represented by Professor Ada Dialla, President of its Executive Administrative Board, who gave a lecture on the topic «What made the 1821 a European Revolution? A view from the European North». The RCH extends its collaboration with the Jordan Center for the Advanced Study of Russia of the New York University (NYU), by co-organizing the Workshop: “1821: What Made It Greek and Revolutionary?“. The Workshop will take place on July 4th and 5th, in Athens, at the National Hellenic Research Foundation. Within the context of the 1821 Digital Archive project, the Research Centre for the Humanities (RCH) aims to invigorate academic dialogue and exchange of ideas by creating a strong and vibrant network of young scholars participating in the project. 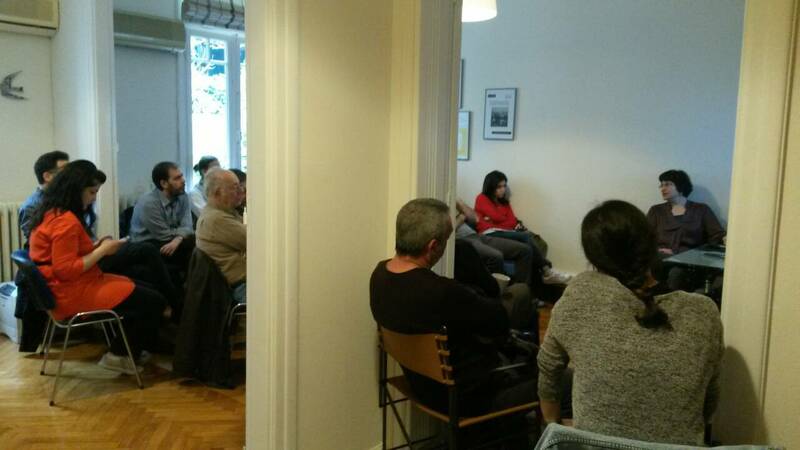 With this purpose, the RCH hosts regularly the «1821 Researchers’ Lab» meetings, where all the participants discuss the implementation of the project, each providing his or her individual insight through their experience working in the collaborating institutions, while also conversing about their specific scientific interests on Greek history. The first results of the «1821 Researchers’ Lab» will be presented in a conference that will be held in the summer of 2018. On Friday the 9th of March 2018, another 1821 Researcher’s Lab took place with great success at the RCH headquarters. Researchers and representatives of the Partner Institutions participated in exchanging opinions, resolving problems and discussing issues concerning this period of Greek history. In the framework of the 1821 Digital Archive project, the Research Centre for the Humanities (RCH) organized a 1day Conference under the title «Digital Humanities in Greece: Concerns and Challenges» (February 16th, 2018). 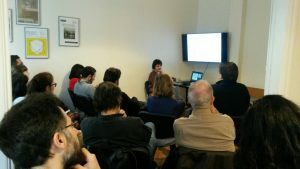 The conference introduced a reflective conversation about the present and future of Digital Humanities. Drawing from the project’s experience of working and researching within a digital environment, the conference investigated the epistemological components of Digital Humanities, focused on diverse humanities fields in relation to the impact of digitality on their theories and methods, and critically presented a selection of digital humanities applications.